The world has turned a blind eye and history may not be so forgiving. Yemen, described as one of the poorest Arab nations is in full blown crisis. The conflict has displaced three million citizens and about 80 percent of the country’s population is in need of aid. Women and children drop like flies from hunger as a UN Humanitarian aid chief, Stephen O’Brien remarked that “Yemen is one step away from famine”. An estimated seven million people are suffering from food insecurity, according to the United Nations. As the food crisis worsens, so do other infrastructures. Health facilities are almost non-existent as continuous shelling from different factions has destroyed many health care centres and left citizens in limbo – there are reports of Cholera and Dysentery outbreaks. The restrictions on the importation of food and fuel, in a country that imports 90 percent of its sustenance through sea routes that slipped back and forth between rebel groups and government forces, further exacerbates the situation, leaving the average Yemeni on the edge of hope. Major transport routes are frequently attacked, making aid delivery riskier. But just how did things get this bad – is the conflict above bigger players such as Iran and Saudi Arabia who have been accused of a proxy war in the State? Was the Arab Spring of 2011 a bad thing? Has the inclusion of allies such as the UK and US brought less succour and more anguish? The latest story on the campaign to restore President AbdRabbuh Mansur Hadi to power has claimed the lives of nearly 1,400 children according to the United Nations Children’s Fund (UNICEF). The Arab Spring of 2011 which was viewed by many as one of the most productive independently-led movements in the Middle East was the first real attempt of the people to make governments more accountable to its citizens. In Yemen, the uprising came in January 2011 when citizens took to the streets of the capital, Sana’a, calling for an end to the 32 year-long rule of President Ali Abdullah Saleh. The Yemeni displayed the frustration chanting “Enough being in power for 30 years”, “No to extending” echoing their displeasure with his rule which was believed to be pushing the country towards a civil war. Credit: Google Maps [Map of Yemen]The United Nations Security Council in October 2011 adopted a resolution supporting a deal in which Saleh would receive immunity in exchange for a “transfer of power to his deputy and an end to the escalating violence.” However, to reach this end, the protests were had already turned to civil unrest as the government became divided with pro and anti-Saleh sides. Yemen has also become a base for militant groups, like Al-Qaeda and Islamic State, adding to instability in the country. By November 2011 when the transition had occurred, the new President, Abdrabbuh Mansur Hadi, in addition to large-scale corruption and unemployment, had to deal with attacks by al-Qaeda, the Houthi insurgency which had been going on since 2004 after the group had claimed regions in Northern Yemen and the continuing loyalty of military officers to Saleh. With insecurity playing a major role in Yemen, as loss of life and displacement, including the destruction of infrastructure, further worsened the economic conditions, things came to a head when Al-Qaeda almost created its own nation from the rubble of Yemen. This attempt was foiled by the support provided to pro-government forces by the United Arab Emirates as the oil terminal, as well as the city of Al-Mukalla were recaptured. Non-political factors like the drought, food insecurity, severe humanitarian crisis in the South, aggravated by a massive movement of population from the Horn of Africa and unemployment also weakened the transition. By 2014, armed conflict between the government and militias had spread across Yemen leaving the citizens in limbo – Houthi rebels supported by forces loyal to ex-president Saleh exploited public discontent with the interim government and lay siege to the capital, gradually seizing control of government institutions by the first quarter of 2015. Interim President Hadi and his government after escaping house arrest by fleeing to the Southern city of Aden, and controlling less than a quarter of the country, abandoned his post, creating a vacuum for ISIS to establish a new State in the region. Fleeing to Saudi Arabia to seek help, the absence of the president might have worked to the insurgent’s group favour, but an intervention of an Arab coalition led by Saudi Arabia initiated a military campaign to restore President Hadi’s to power. Without a United Nations mandate, Saudi Arabia launched a campaign of bombardment, devastating Yemen which introduced the supposed proxy war between Sunni Saudi Arabia and Shia Iran. Yemen was formed in 1990 with the unification of the U.S. and Saudi-backed Yemeni Arab Republic, in the north, and the USSR-backed People’s Democratic Republic of Yemen, to the south. Ali Abdullah Saleh, who was a military officer then and ruled in the North since 1978 assumed leadership of the new country. Despite the unification, Yemen has faced numerous challenges to remain one. Marginalised Southern Yemenis under Al-Hirak movement rebelled in 1994. Yemen’s government has fought the Houthi movement in Northern Yemen, six times between 2004 and 2010. 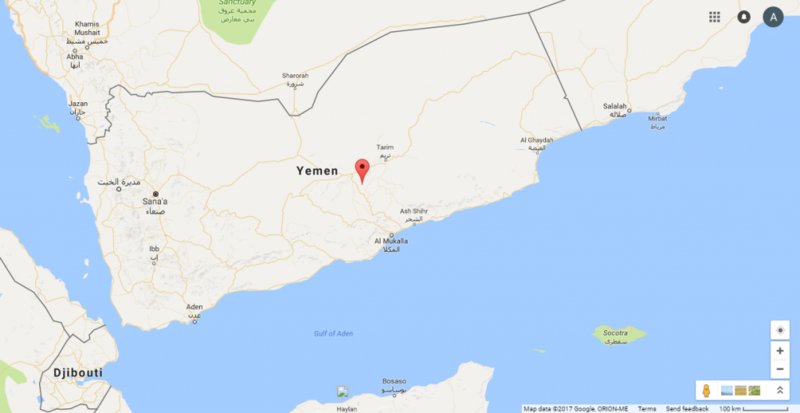 Al-Qaeda in the Arabian Peninsula (AQAP) and the related Ansar al-Sharia insurgent group captured territory in the south. Civil war has cracked Yemen as a nation with two de-facto capitals, Sanaa and the southern port city Aden, out of which Hadi’s government functions. Along religious lines, Yemen is divided geographically, with Shias predominant in the north and Sunnis forming the majority elsewhere. Yemenis of different sects prayed at the same mosques without a second thought. But the rise of political Islam increased tensions, as has the spread of Sunni ideologies, making a case for the emergence of the Houthi movement. Iran and Saudi Arabia (who has a major ally in the United States of America) have been at this game for so long it hurts and more rightly so the casualties of this conflict have been the countless graves. Saudi Arabia, has built its legitimacy on religion, however, Iran’s revolution, in 1979, threatened that legitimacy. In response, Saudi Arabia used Saddam Hussein’s invasion of Iran as an opportunity to clamp down on its revolution by supporting Saddam. Eight years on, over a million lives were lost. This fostered sectarianism among Sunnis and Shites, with Saudi Arabia and Iran being respective superpowers of such divisions. However, as much as the fighting has been taking place among factions all seeking control in Yemen, the support of Iran has been questioned as there is no clear financial or military assistance. Nonetheless, there are factions such as the Houthis in the war that many feel are representations of Iran’s influence and presence. The belief is justifiable, given that Iran and the Houthis share ideologies. But the situation on-ground also denotes an ongoing domestic power struggle that has spiralled out of control. Yemen is not a major exporter of crude, however, its location makes it strategic in terms of shipping of the world commodity. 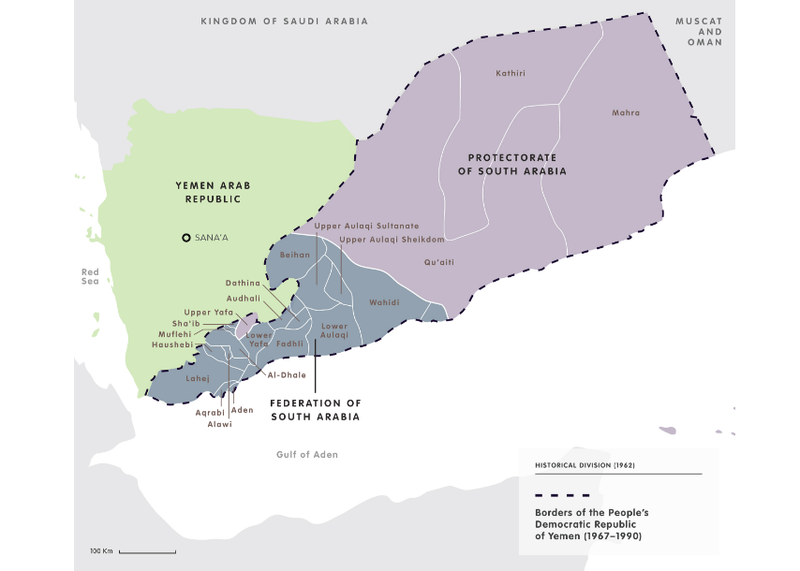 Yemen sits on the southern end of the Arabian Peninsula, forming one side of the Bab-el-Mandeb strait connecting the Red Sea and the Gulf of Aden. About 3.8 million barrels of oil per day passed through the strategic chokepoint in 2013, according to the U.S. Energy Information Administration. Control of that area is important to the world, a commitment to that world powers including the United States, intend to keep, but also to Yemen itself which is sustained by imports. According to UN, between March 2015 and February 2016, the conflict left over 7,600 people dead, including 3,000 civilians and another 6,000 injured. About half of Yemen’s population of about 26.8 million is in areas directly affected by the conflict. Severe food insecurity affects 7.6 million people, and an estimated 2 million are malnourished, including 1.3 million children, of whom 320,000 are suffering from severe acute malnutrition. Basic services across the country are on the verge of collapse. Chronic drug shortages, unpaid salaries, and conflict-related destruction restrict around 14 million Yemenis, including 8.3 million children, from accessing health care services. Credit: Council on Foreign Relations [Civilian Cost of Yemen War]More than 1.8 million additional children have been out of school since the start of the conflict, bringing the total number of children out of school to more than 3 million. Over 1,600 schools remain closed either due to insecurity, physical damage, or their use as shelters for displaced people.